GNOME Shell 3.26 excellent new release ships thus some dynamic panel transparency by default. If no window is next to the top panel, the bar is itself is translucent. If any windows is next to it, the panel becomes opaque. This feature is highlighted on the GNOME 3.26 release note. 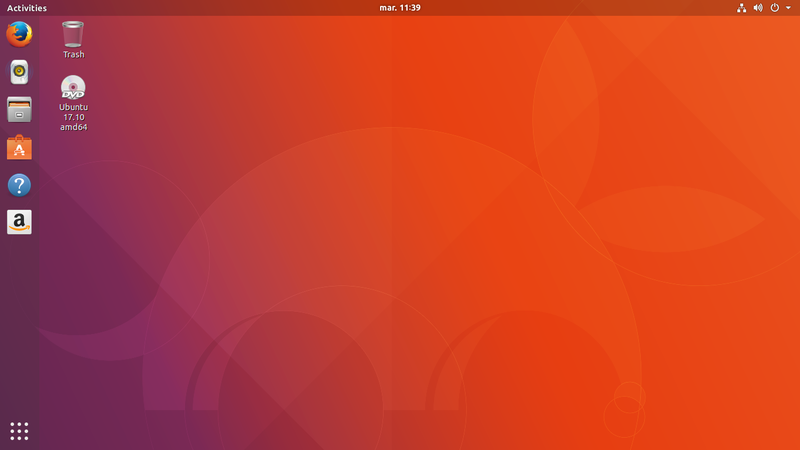 As we already discussed this on a previous blog post, it means that the Ubuntu Dock default opacity level doesn’t fit very well with the transparent top panel on an empty desktop. Even if there were some discussions within GNOME about keeping or reverting this dynamic transparency feature, we reached out the Dash to Dock guys during the 3.25.9x period to be prepared. Started then some excellent discussions on the pull request which was already rolling full speed ahead. Those options are implemented as options in Dash to Dock settings panel, and we just set this last behavior as the default in Ubuntu Dock. In particular, you can see that intelli-hide is working as expected: dock opacity changing while the Dock is vanishing and when forcing it to show up again, it’s at the maximum opacity that we set. The best part is the following: as we are getting closer to release and there is still a little bit of work upstream to get everything merged in Dash to Dock itself for options and settings UI which doesn’t impact Ubuntu Dock, Michele has prepared a cleaned up branch that we can cherry-pick from directly in our ubuntu-dock branch that they will keep compatible with master for us! Now that the Feature Freeze and UI Freeze exceptions have been approved, the Ubuntu Dock package is currently building in the artful repository alongside other fixes and some shortcuts improvements. It’s really a pleasure to work with Dash to Dock upstream, I’m using this blog opportunity to thank them again for everything they do and the cooperation they ease out for our use case.